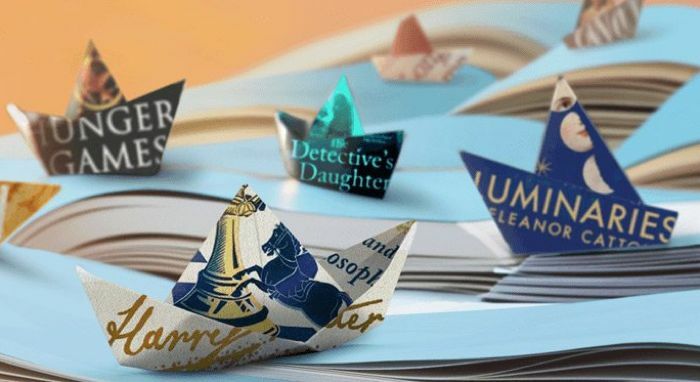 Amazon announced their new Kindle Unlimited subscription service back in July, the service has been available in the U.S. for a while, and now Amazon is launching it in the UK. Amazon’s Kindle Unlimited gives you access to over 650,000 books and also thousands of audio books for a monthly fee, which is £7.99 a month in the UK. You can find out more details about Kindle Unlimited over at Amazon at the link below, the service is now available in the UK from today.